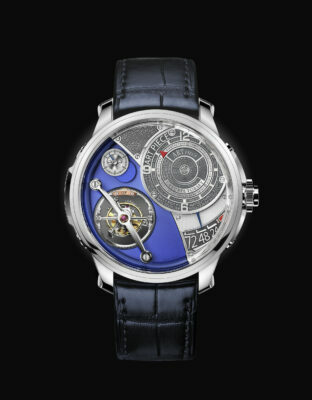 The world’s eyes are set on Geneva this January as the 29th Salon International De La Haute Horlogerie fulfils the expectation of spectators. 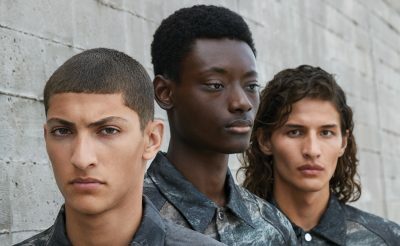 With attendants from all over the world, MOJEH MEN reports on the latest in releases from novelties to limited editions and even one-off pieces. 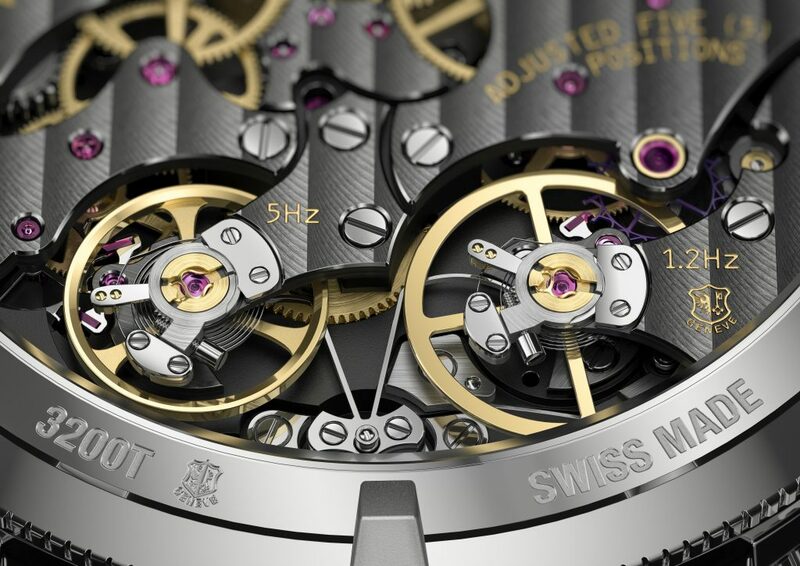 As the 4-day event wraps up, here are some of the highlights live from Geneva. 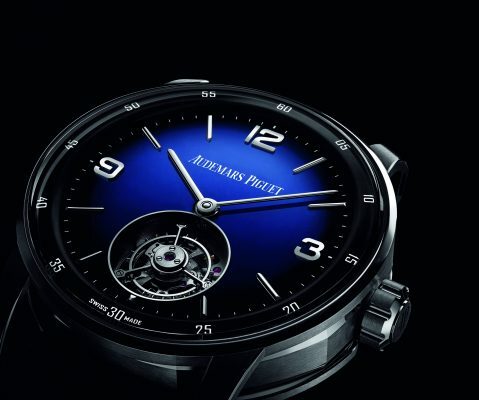 This timepiece offers the owner two power modes, active featuring a 5Hz balance with a 4-day power reserve and with a push of a button can be switched to standby mode with a frequency of 1.2HZ allowing it to run for 65 days. 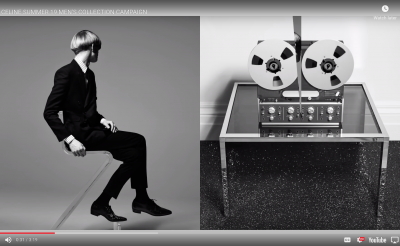 This is the first time the house develops this technology. 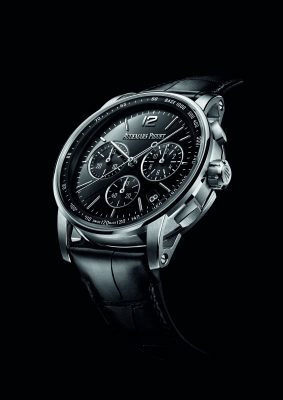 Vacheron Constantin Traditionnelle Twin Beat Perpetual Calendar – MOJEH MEN from Mojeh Men on Vimeo. 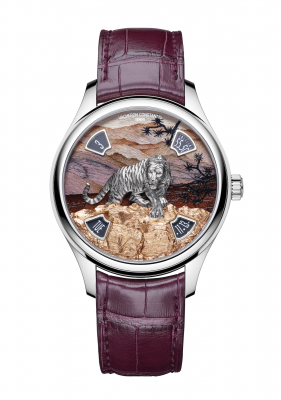 The watchmaker also showcased its way of paying tribute to the animal kingdom and honouring the master of ancestral skills by combining traditional watchmaking skills with art. 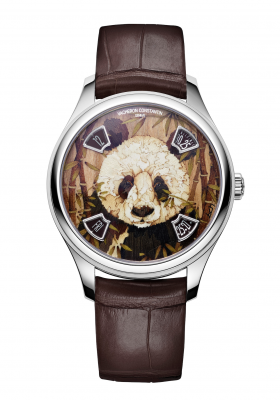 The artisans use pounced ornament engraving and wood marquetry techniques to bring realistic pictures of wild animals to life in the collections dials. 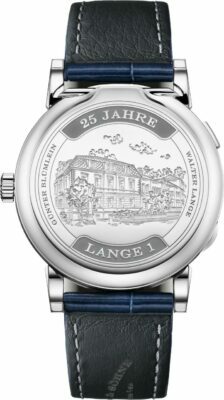 The brand’s latest release features the iconic octagonal bezel interweaved with a circular bezel to push the design language further. 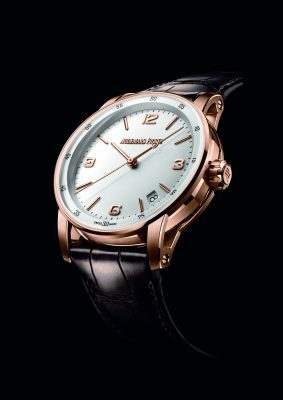 The latest collection features a 3D raised logo on the dial and a choice of six in-house calibres, three of which are new. 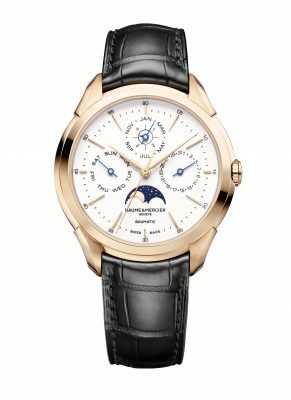 Baume & Mercier showed off an update to the house’s Clifton Baumatic Perpetual Calendar timepiece, which combines the BM13 movement with a perpetual calendar module. 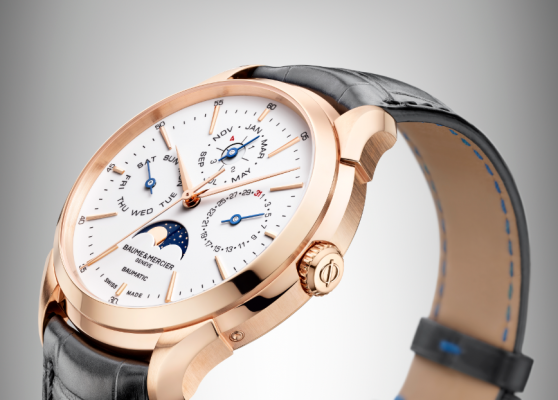 This timepiece showcases the date, day, months, and the phase of the moon. 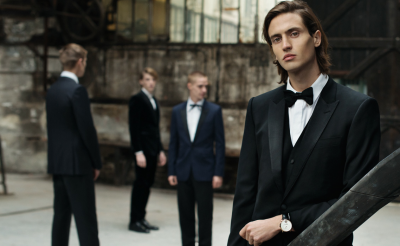 It also takes into account the leap year cycle. 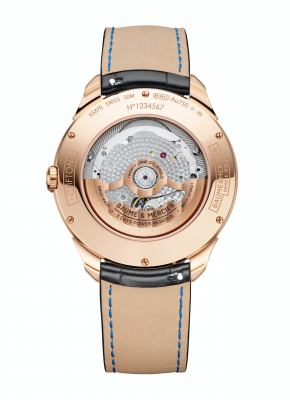 The self-winding machine features a 5-day power reserve. 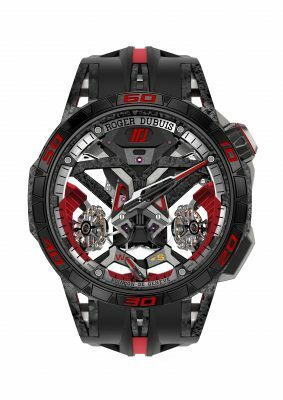 The product a three-part partnership between Roger Dubuis, automaker Lamborghini, and tyre manufacturer Pirelli is the Excalibur One-Off. 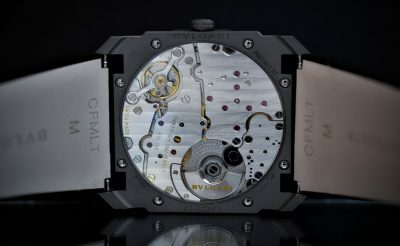 The 1 million CHF timepiece features a C-Shaped flying tourbillon, a 60-hour power reserve, a hand-wound mechanical calibre incased in a 47mm case. This is limited to one piece. 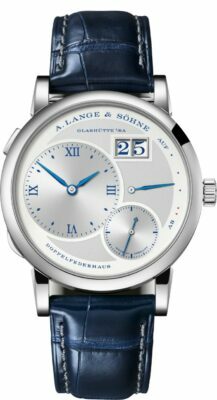 One if this year’s releases by A.Lange & Sohne was the LANGE 1, which features an off-centre layout yet creates a balanced look with outsize date, power reserve indicator, and seconds. 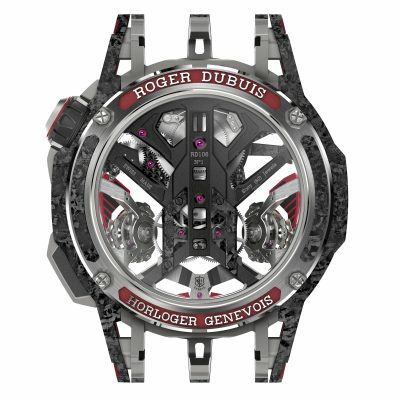 On the back, the case features a retractable cover the reveals the beautiful movements. 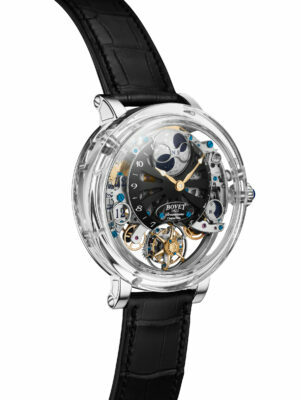 One of Bovet’s creations this year was the beautiful Récital 26 Brainstorm® Chapter One. 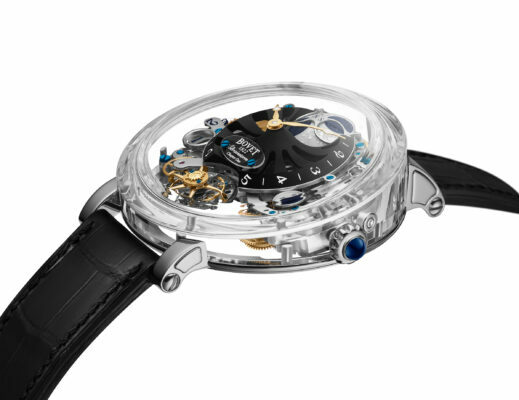 The transparent case is made of sapphire the features a flying tourbillon, a 3D moon phase, date, and a 10-day power reserve. 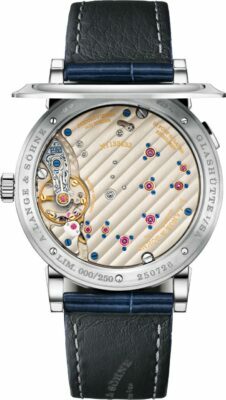 The beauty of this piece also lies in the fact that the movement inside has been made in a slope to fit in the sapphire case. 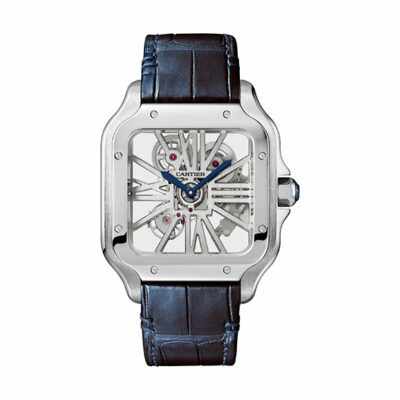 One of Cartier’s classics, the loved Santos de Cartier Skeleton Noctambule timepiece is inspired by the man who inspired the creation of the original Santos, aviator Alberto Santon-Dumont. 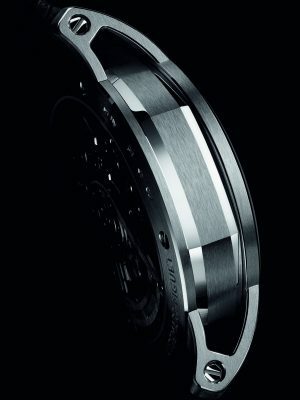 The new iteration of the Santos features bridges that are coasted with the Super-LumiNova pigment which radiates in the dark. 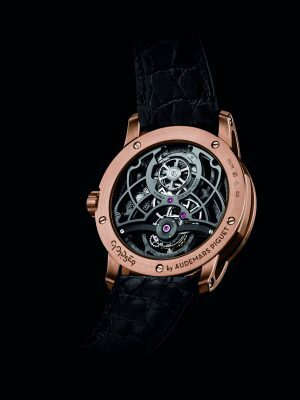 The Skeleton Santos also is now available in different cases and bracelets, including leather. 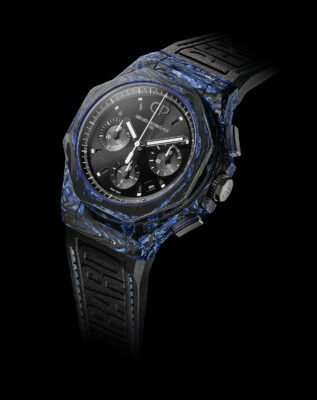 Girard-Perregaux made its mark at SIHH 2019 with the introduction of the carbon glass material for the case, which they claim is 100 times stiffer than steel. 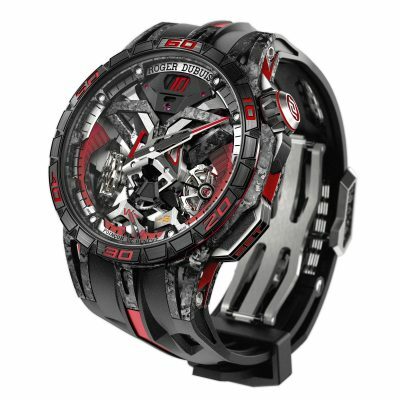 The material allows for the case to be airtight without a container. 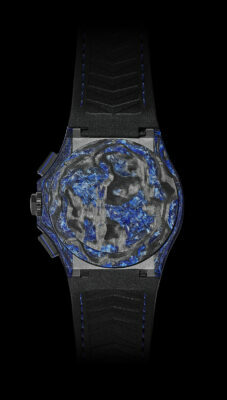 Girard-Perregaux included pigmented glass fibres, like the blue, to create a unique design for their watches. 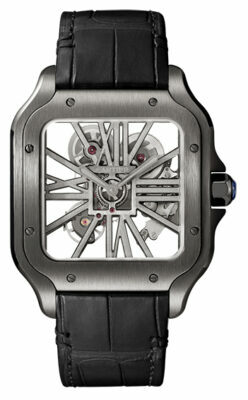 This young watchmaker showcased an artistic approach to watchmaking with the Art Piece Edition Historique timepiece. 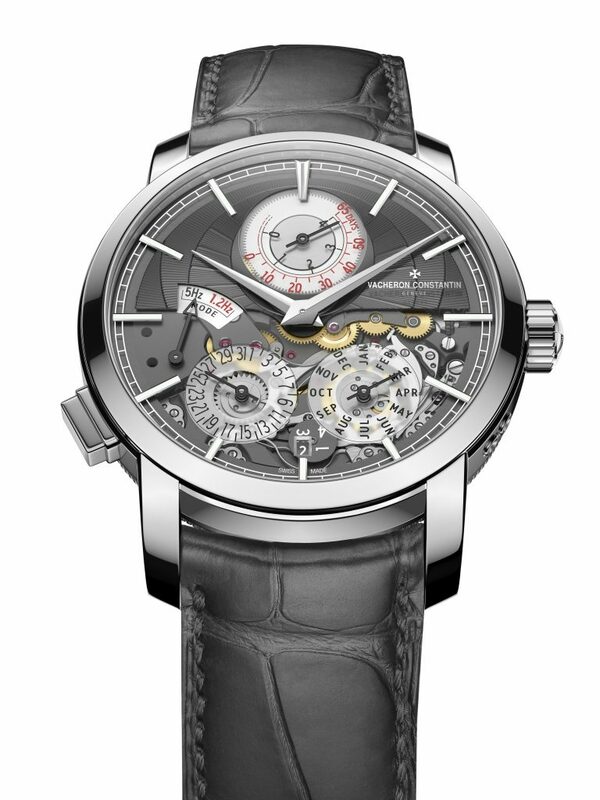 The hand-wound movement is made of 475 pieces and features a double tourbillon at 30° and 72-hour power reserve thanks to the two rotating barrels. 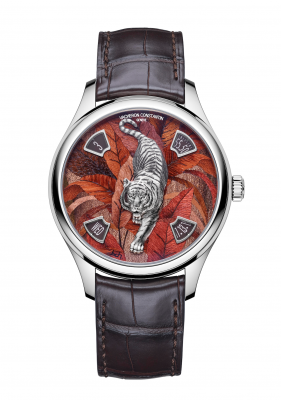 One of the most eye-catching features of this watch is the pusher at the crown that when pushed reveals the minute indicator that is hidden behind the artistic engraving. 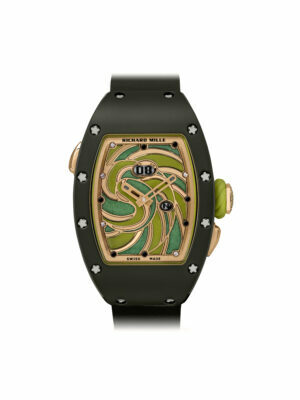 This year, Richard Mille revealed a unisex watch line entitled Sweets or Bonbon. The line is broken up into two series, sweets and fruits. 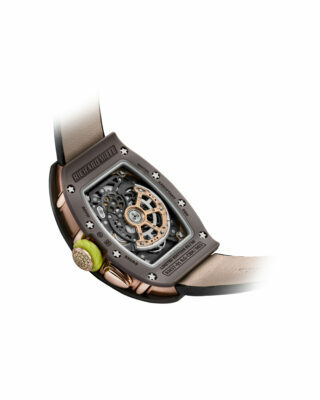 The new line is based on three of the brand’s most iconic models, the RM 07-03, RM 16-01 and RM 37-01. 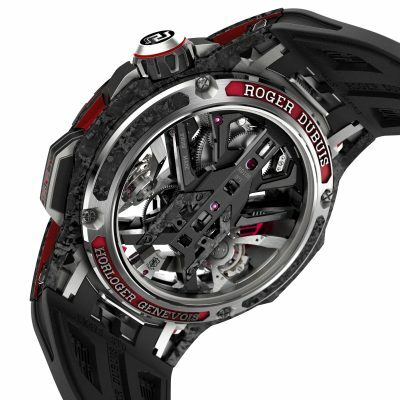 In this iteration, the cases of these timepieces are made by layering materials Carbon TPT and Quartz TPT, which are extremely lightweight. The dials feature designs, tiny candies, and fruits that are hand-made using traditional and state-of-the-art techniques to achieve a realistic look. The classic Retro from de Grisogono comes this year in a 44mm steel, maintaining a classic elegance that is brilliantly minimalistic. 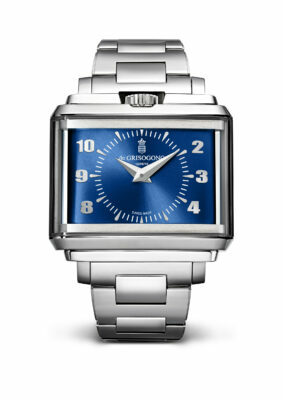 With dials in vibrant blue and green and crown that is on top, the Retro is for the classic man who is not afraid of some colour.